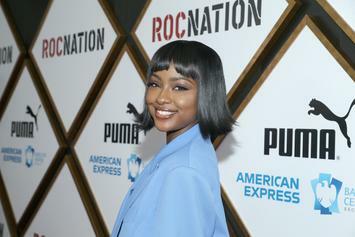 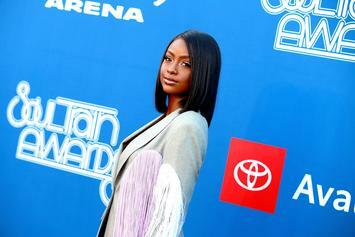 Justine Skye Opens Up About Experience With Domestic Violence On "Breakfast Club"
Justine Skye reveals more about her past domestic violence. 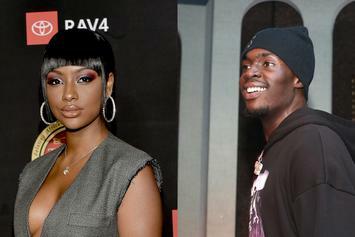 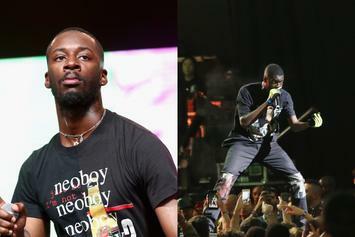 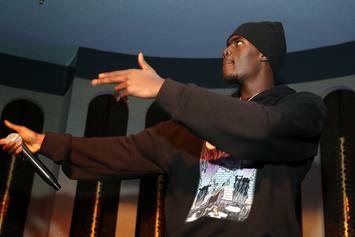 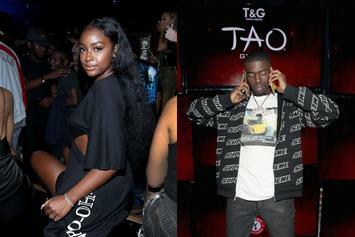 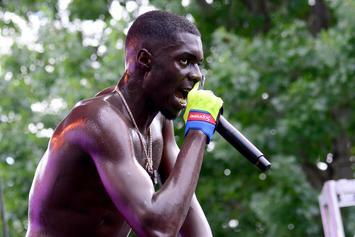 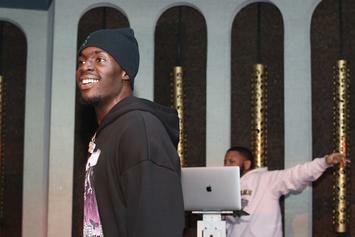 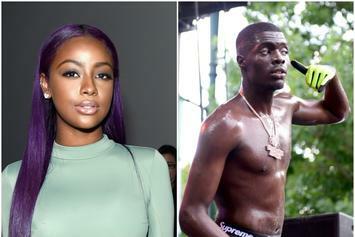 Fans believe Justine Skye's social media behavior indicates that Sheck Wes may have been abusive towards her. 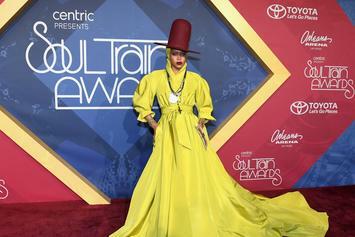 See some of your favorites' ensembles at the 2018 Soul Train awards. 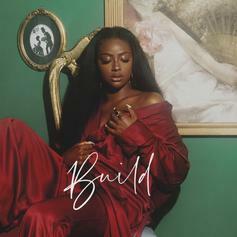 The soulful new single discusses the ideal partner. 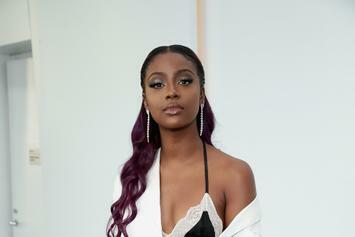 Justine Skye and Vory collide in new track. 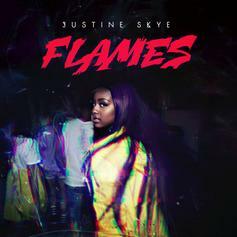 Cop tickets to see Justine Skye in a city near you. 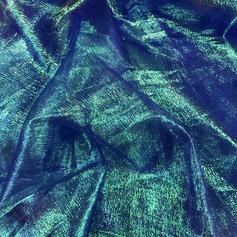 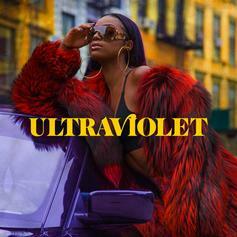 Justine Skye Makes Official Debut With "ULTRAVIOLET"
The official beginning of a new era for Justine Skye. 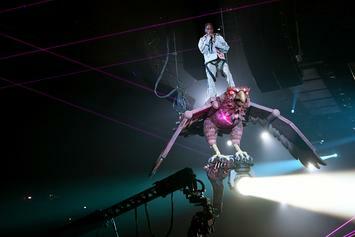 Travis Scott performs in Miami, without Kylie Jenner. 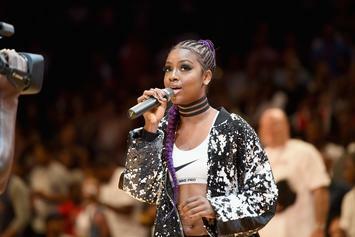 Justine makes a statement at the Nets' opener. 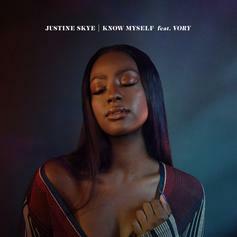 Justine Skye and Vory Collaborate On "Lost Me"
Justine's album is expected to be released soon. 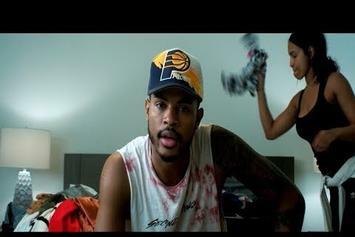 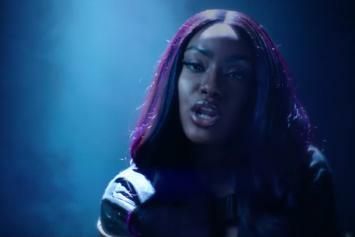 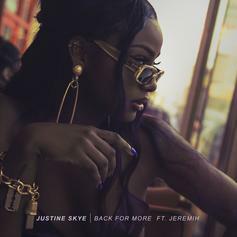 R'n'b singers Justine Skye and Jeremih team up for "Back For More." 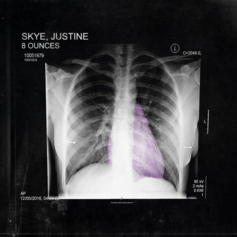 Out now, stream Justine Skye's first release under Roc Nation called "8 Ounces" EP. 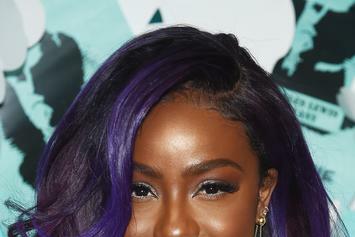 Justine Skye is dropping her "8 Ounces" EP at the drop of midnight.